With wax seals broken, and letters read, the night had finally arrived. Six seats had been arranged around a table, a fire burning brightly in the hearth. The heavy wooden door opened to the room, and one by the one those invited walked in. Sir Ormr, Connacht’s first Knight in every discipline; Adelsdaman Melora, as graceful an artisan as she is a combatant; Mistress Amsel Einzbern, astute student of fencing, and the most outspoken member against corruption; Sir Ruger Einzbern, talented swordsman and tactician; Sovalye Adina Silverhand, formerly known as the “Steel Duchess” and An Ridire Reyrketill Silverhand, as witty as he is handsome. The six gathered 'round the table, and outlined their intentions, concerns, and hopes. Everyone agreed that there was no accurate means to predict how the future would unfold. Having fought shoulder to shoulder so many times in the past, those who had been gathered knew the best chance for success would be to navigate this ever changing landscape together. No member would be left to face the uncertainty on their own, yet, no member would be governed by any one person. Each decision made as a house would be determined by a council of the founding members, with one elected to speak on behalf of the house. Polaris was formed as a means for its members to challenge themselves and each other, pursuing and excelling at their chosen disciplines. As much as it was about individual elevation, it was about bringing the best traits and qualities of each founder together collectively. In an attempt to further develop and showcase their talents as individuals, artisans, and knights. 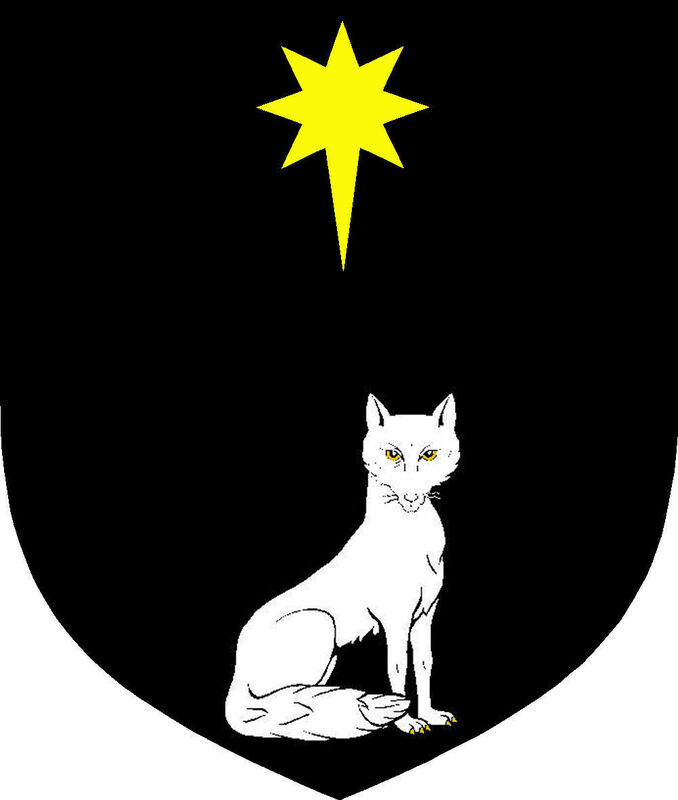 The house would strive to be the constant, a beacon, so that no matter how much the world changed around Connacht, Polaris could always been seen. As much as the house would be there for each other, they would also be there for Connacht. As such, with the founders at each other's backs, House Polaris was formed. A household dedicated to the pursuit of knightly conduct, in spirit, and in practice.